ISLAMABAD: Despite a week of bombings on political rallies that has shattered the relative peace of the general election campaigns across the country, the top election body on Saturday vowed that the election process will continue at all costs. The reassurance came after the Election Commission of Pakistan (ECP) had a briefing from the national coordinator of the National Counter Terrorism Authority (Nacta) on the security situation in the wake of recent terrorist attacks. As campaigning intensifies, attacks in different cities have stoked fear of more violence in the country where political rallies can draw tens of thousands of people. The July 25 election features dozens of parties, with two main contenders: the Pakistan Tehreek-e-Insaf (PTI) and the Pakistan Muslim League-Nawaz (PML-N), which vows to win a second term despite the jailing of founder, deposed prime minster Nawaz Sharif, on a corruption conviction. 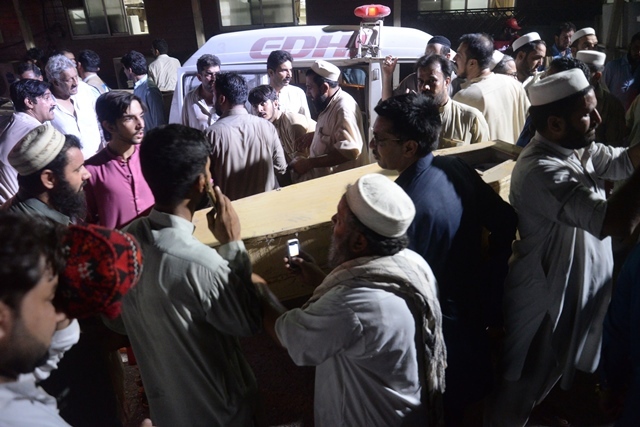 The commission had called the NACTA chief for a detailed briefing over security threats faced by candidates in the wake of back-to-back bombings in the country. The handout added that all relevant institutions need to enhance coordination with each other and adopt a coherent approach. It also emphasised the political parties to have close liaison with district administrations where their election activities are taking place. The ECP directed the provincial caretaker governments to chalk out a security plan in coordination with law enforcement agencies to avoid terror incidents. The ECP asked Nacta to keep the commission updated on its security analysis on a regular basis. 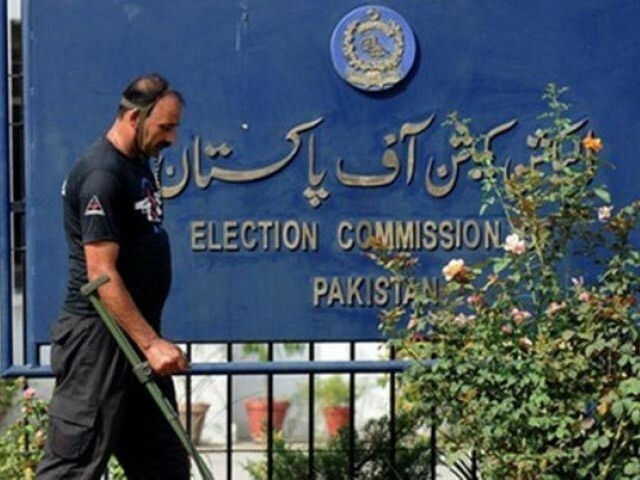 Meanwhile, the ECP, through another letter, asked the Ministry of Water and Power secretary to ensure that the country has uninterrupted power supply on the polling day on July 25 and the following night. Separately, Minister for Information, Broadcasting, National History and Literary Heritage Barrister Syed Ali Zafar said elections would be held on time despite terrorist attempts to delay the polls. Speaking at a book fair organised by the National Book Foundation at Lawrence College Ghora Gali Muree, he said terror incidents in Peshawar, Bannu and Mastung had saddened the nation. One minute silence was observed on the occasion to honour those who were martyred in the attacks. The minister said terrorists were attempting to stop the elections by creating fear, anxiety and disunity among the people and they were trying to derail democracy. “Enemies of Pakistan do not want elections to be held but the nation is resolute and in the past too it moved with resolution and unity,” he added. The need of the hour, he said, was that the federal and provincial governments, and law enforcement agencies and institutions fight the terrorists together. “The attacks are the last desperate attempts of our enemies. Their only aim is to postpone the elections. As the nation did in the past, it will not let the terrorists succeed in their nefarious designs,” he added. He said all institutions and securities agencies were battling the terrorists who had been successfully defeated in the past as well. Zafar said the political forces, which were being targetted, had to contest the elections so they should follow the code of conduct and share information about the public meetings and arrangements with the administration in order to avoid untoward incidents.